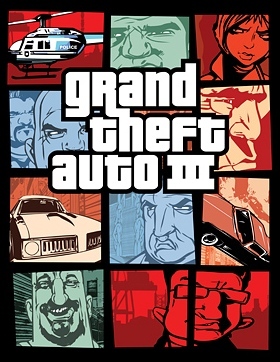 The film is based on Grand Theft Auto, specifically on the GTA III release in 2002 and the controversy that swelled during that time. The game has always faced difficulty through all of the series, but the film solely focuses on the fight between Rockstar (the game development company) President Sam Houser and American lawyer Jack Thompson. Grand Theft Auto’s known for its extreme violence and law-breaking missions, which caused Thompson to lead a crusade against GTA and Rockstar. Sam Houser is played by Daniel Radcliffe (Harry Potter, The Woman in Black) and Jack Thompson is portrayed by Bill Paxton (Alien, Titanic, Edge of Tomorrow). The film will be released on BBC channels on September 15th. Woah! Yes! I can’t wait to watch this. This is something my husband would watch. 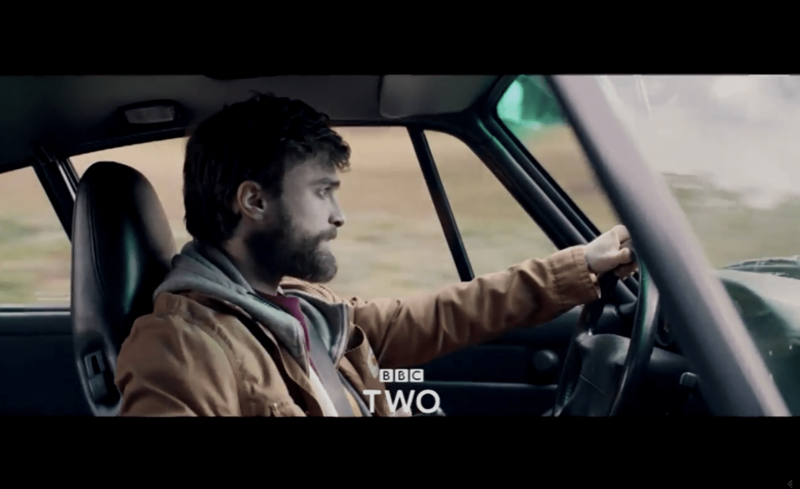 I cannot picture Daniel Radcliffe playing this type of role.